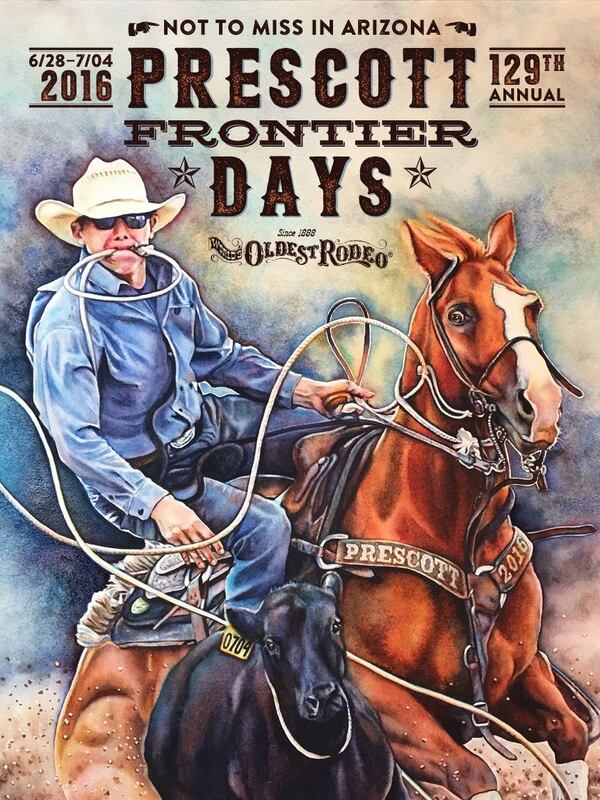 2016 Prescott Rodeo Official Poster, signed by the artist. 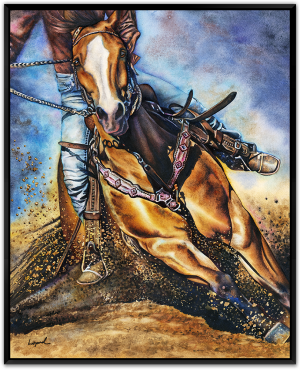 If you are a rodeo poster collector, don’t miss out on “Eye on the Prize,” the official 2016 Prescott Rodeo Poster, signed by the artist. 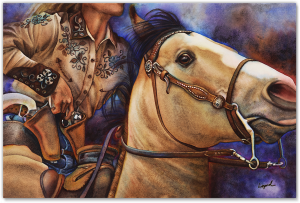 Notice the ear tag on the cow represents the rodeo’s July 4th date, and the breast collar on the horse calls out the year. 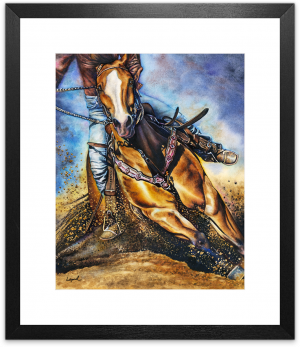 Traditional rodeo typography and eye-popping action make this poster one not to miss! Quantity is limited. 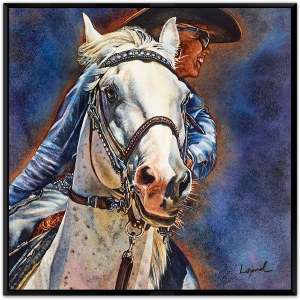 Standard 18×24 poster size.